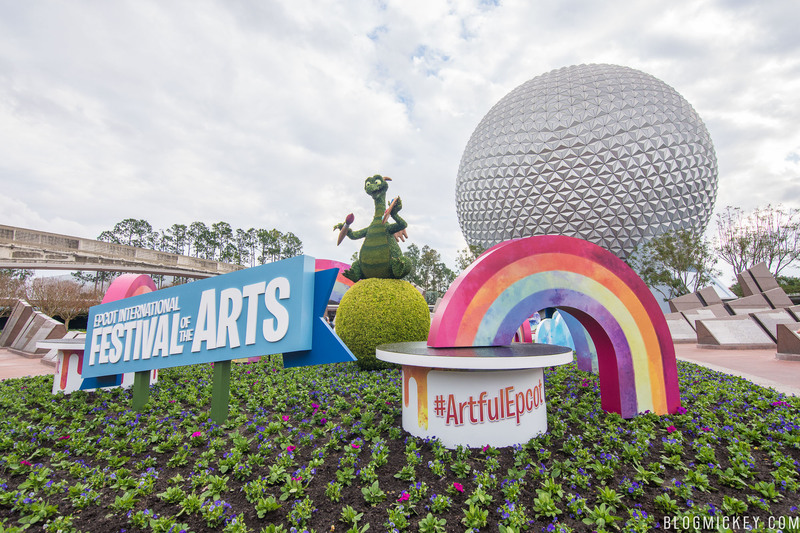 Today marked the first day of the 2018 Festival of the Arts at Epcot. 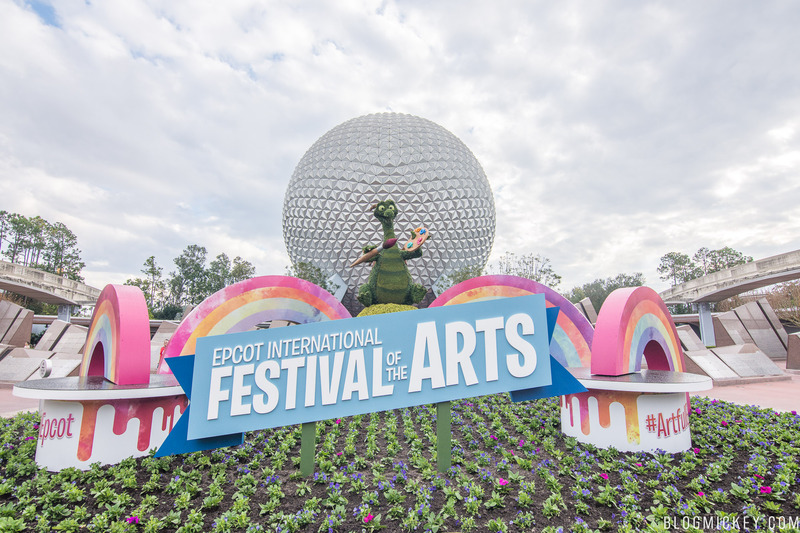 Featuring both artistic food and real art, the festival is one of our favorite. 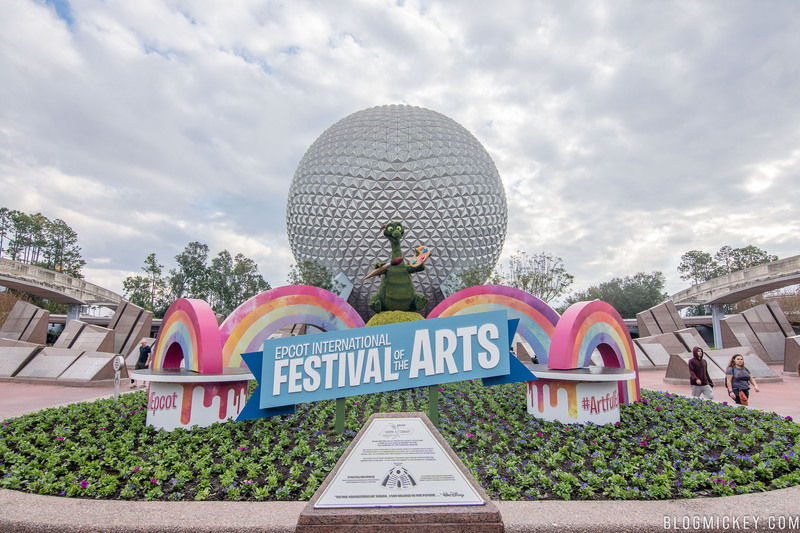 This year, the Figment topiary that was located behind Spaceship Earth during last year’s festival, is now featured at the Epcot main entrance. 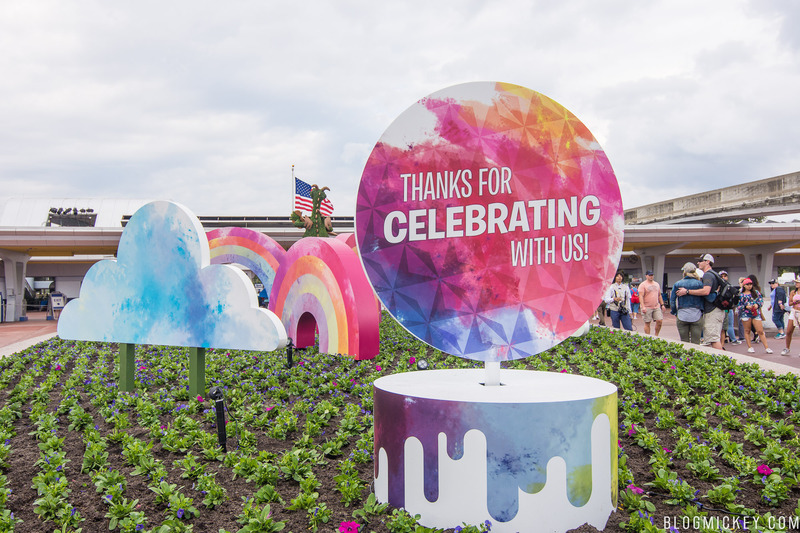 Keep an eye out this weekend for some reviews of the food we tried, including 5 brand new food studios for this year’s event.